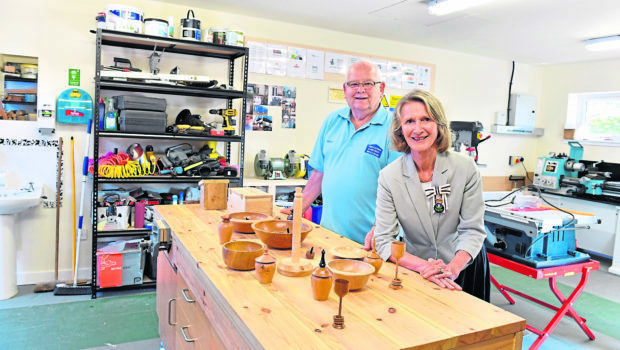 Lord Lieutenant of Kincardine Carol Kinghorn officially opened the Portlethen and District Mens Shed on Cookston Road. And now, the Men’s Shed movement has become one of the fastest-growing initiatives all across the world. There are already more than 150 of these schemes in Scotland, following the creation of a pioneering project in Westhill in Aberdeenshire and other parts of the north of Scotland. Wherever you venture, from Inverurie to Inverness and Oban to Orkney, the sheds are offering thousands of men and – despite their name – women a chance to meet and share life experiences, enjoy a cuppa and a blether, and use their myriad skills for their communities. This is International Men’s Shed Week and all the talk is about expansion and new developments. In which light it’s hardly surprising that Jason Shroeder, the executive officer of the Scottish Men’s Sheds Association is bullish about the future. 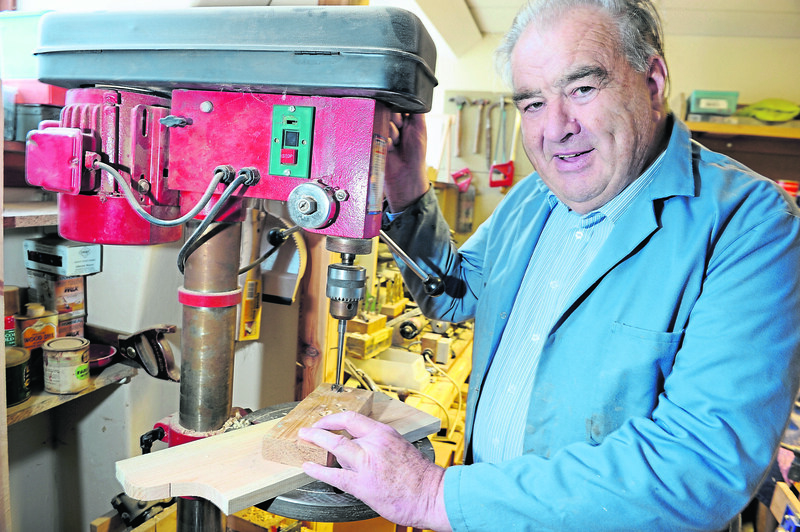 Invereness Men’s Shed looks for new premises – pictured Chairman Alan Michael. He said: “If you include the proposed, developing and open sheds, we know about there are 151 currently across Scotland. “We are now doing an awareness campaign with the focus that Men’s Sheds are now on a global scale which in itself is phenomenal in regards to men’s health. “It’s excellent that Scotland is part of this global health trend and our association is also helping the American Men’s Shed Association and other developers starting up in South Africa. Mr Shroeder has heard hundreds of similar stories and he is evangelical in his desire to spread the word. He said: “There are so many plus points. Firstly there are the men who go, then their partners benefit from having ‘space’ in their relationship and a healthier partner when returning home. “Then there is the community which benefits from what the Men’s Shed does for them and then there is the preventative health and direct health impacts on the NHS, councils, tax payers and the Scottish Government. “Some Sheds have 25 men and others have 150. It is growing exponentially and to keep up with the data we actually don’t have the resources to keep track 100%.